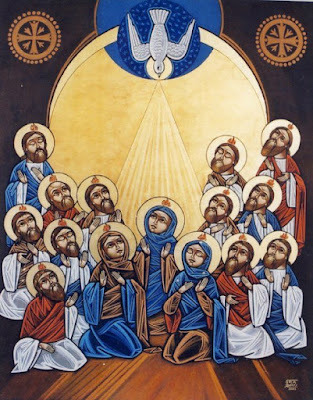 Today is Pentecost Sunday, the conclusion of Easter Time and the fulfillment of the Paschal Mystery. Which means that Jesus died and rose again to send us the Holy Spirit. The Holy Spirit could be considered the best fruit of Easter. Taking our cue from the readings of today’s liturgy, let us try to see how important is the Holy Spirit in the life of the Church.